Tougou Haruna is the younger sister of Tougou Masakazu of Class 2-D. Evidence from the manga shows that she is in the same class as Tsukamoto Yakumo, and her close friend is Inaba Miki. Like her older brother, she displays a high level of elegance and likes to do things her own way. As of Episode 3 of the 2nd term, she does not yet have a speaking role. 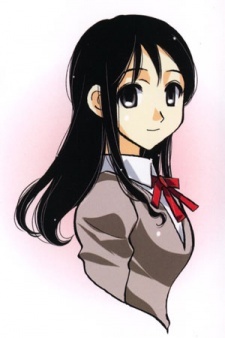 She also appeared in School Rumble season 1 episode 21 with her close friend Inaba Miki.